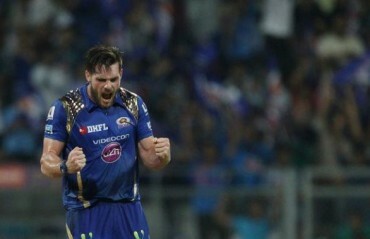 Although the 12th edition of the Indian Premier League (IPL) is entertaining cricket fans in the country, the ever growing anxiety and curiosity around the impending World Cup squad is probably at the forefront. India’s wicket-keeper, batsman Dinesh Karthik has been appointed as Kolkata Knight Riders’ new Captain & Robin Uthappa as Vice Captain. The announcement was made at the Star Sports studios in the KKR-Star Sports show called Knight Club, which aired on Star Sports. Present on the occasion were KKR’s MD & CEO, Mr Venky Mysore, and Dinesh Karthik himself. 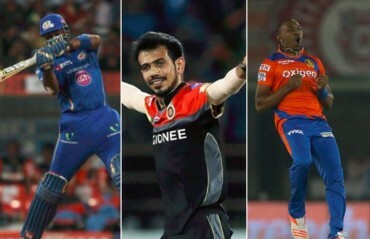 THE EXCITING IPL 2018 Players’ Auction came to close as franchises acquired a mix of big names and upcoming talents. 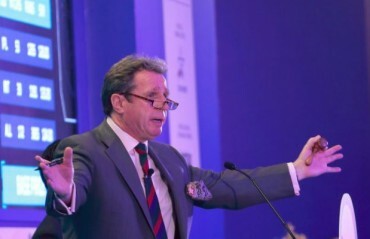 THE IPL Players' auction will get underway on January 27 at Bangalore and it is expected to be a mega event, perhaps the biggest after the inaugural season in 2008. 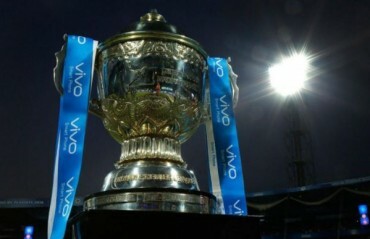 India veteran Gautam Gambir, who led the franchise to two titles, will be a part of the Players’ Auction in Bengaluru on January 27 and 28. 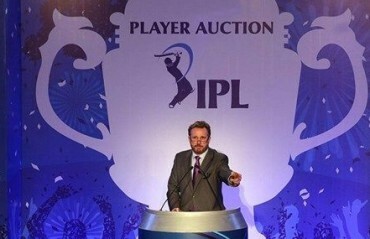 THE IPL 2018 Players’ Auction is all set to be held in Bengaluru on January 27 and 28. Almost 600 names are sure to go under the hammer and we thought of presenting to you some superstars who will be the obvious choices for the teams, considering the Right to Match (RTM) option has been made available.